Do you know the attention span of us human beings? It’s just 8 seconds! Yes, we humans just can’t seem to stick to any one thing for too long. We tend to move away from things the minute we realize we are getting stuck or going nowhere! What is 8 seconds? And what’s even harder is the fact that if we want our web page to perform well, we need to grab the attention of the reader within those 8 seconds, which is not all that much. So, we are all in this rat race, working very hard to rank our web page higher in search engine tools, spending a hell of a lot of time getting to know the secrets of SEO. Well, there might be one thing that will help you in that regard. BLOGGING. You may have plenty of reasons to blog that might include establishing yourself as a pro, asserting your integrity, spreading your brand awareness, sharing your company news, so on and so forth. 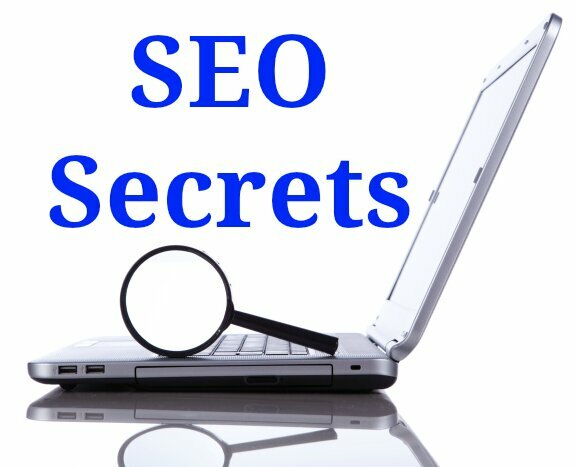 But don’t forget that all these help in boosting SEO. Does Your Online Reputation Affect SEO? Remember the last time you went out to dine with friends at a restaurant that served great sizzlers? You fell in love with it and couldn’t wait to share your experience with others online. 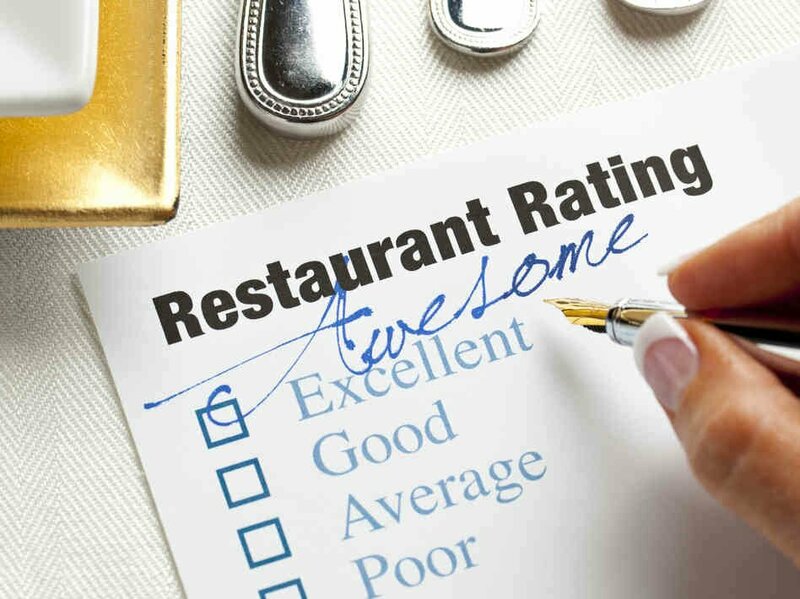 So, off you went and gave the restaurant a very positive review! Yes, that is exactly what boosts the reputation of any restaurant. If someone was intending on trying sizzlers and read your review, he would definitely make a beeline for that restaurant. Does Your Brand Need Recognition? Then You Need A Website! If you have started your own business and do not have a website, then you might want to stop and ask yourself “Do I actually need one?” In today’s digital era, in fact, very few people actually do go ahead and create websites without thinking twice. If you take a minute and just ponder on how you are going to promote your brand in the most cost effective manner, then you will realize how a website can help you. The size of the business does not make any difference. The fact of the matter is that your brand needs a strong online presence. And to do that, you need to roll out your own website, even if you are a startup. Still confused and undecided? Here are top five reasons why you need a website and how it will work for your brand.